Summer is only showing minor signs of letting up in my neck of the woods, so I think we have plenty of pool time left. Even if you are somewhere that is back to full on jeans weather, don't put away all your pool gear just yet. There are plenty of ways to use your pool as part of the fun all year long. 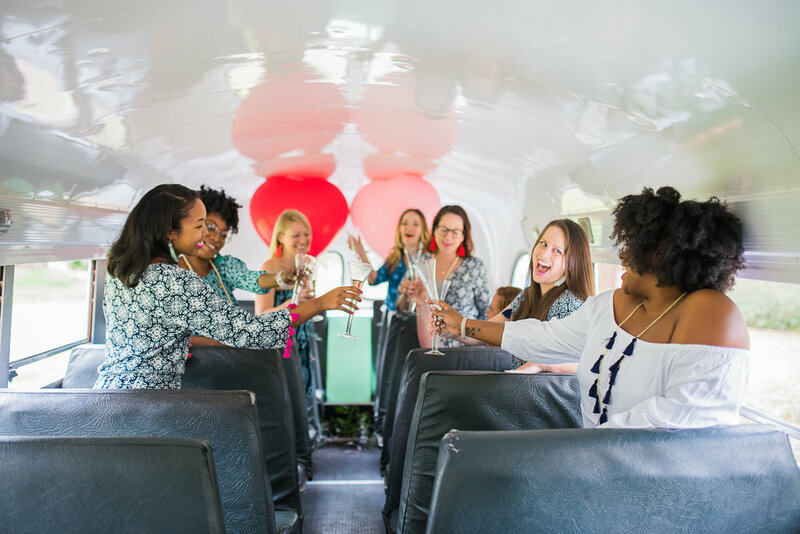 Sweetgrass Properties has many luxury rentals with pools around the Lowcountry, so we headed to one of their homes on Kiawah for a day of champagne and desserts with some great ladies. Read on for 5 tips to have your own pool part no matter what season it is! I'm one of those people that likes any excuse to pull out the fine china, without wanting anyone to feel like they are at a stuffy party. 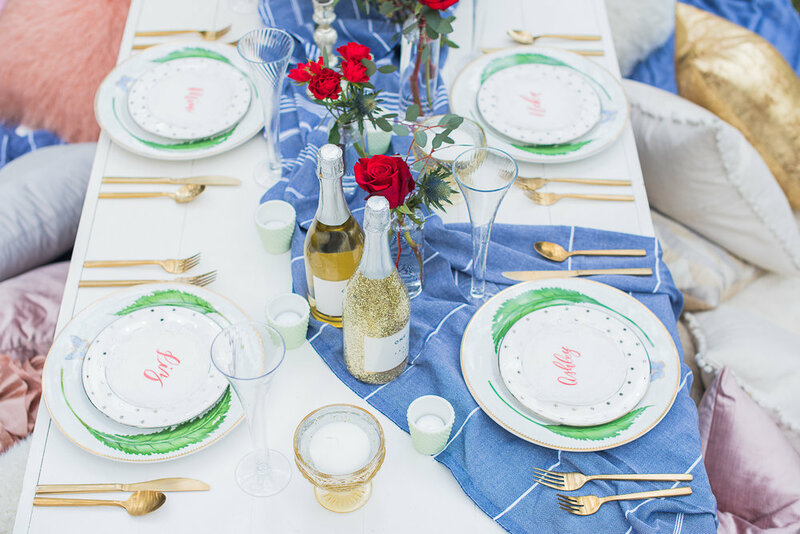 With the help of Event Haus and some accents from West Elm, I designed these cheerful place settings that would work for a morning brunch or a delightful dinner. The great mix of silver and gold really popped on the faux moss circular chargers. 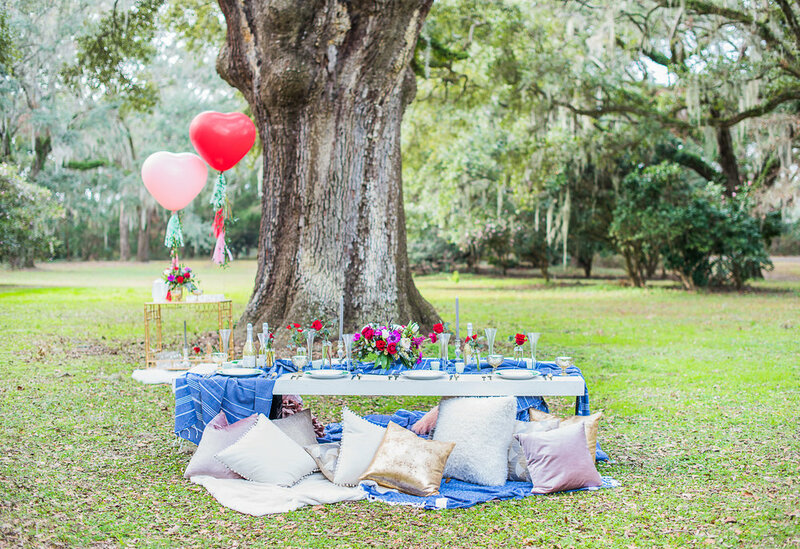 Topped off with gorgeous florals from Charleston Flower Girl, this set-up was was as fabulous as the company. 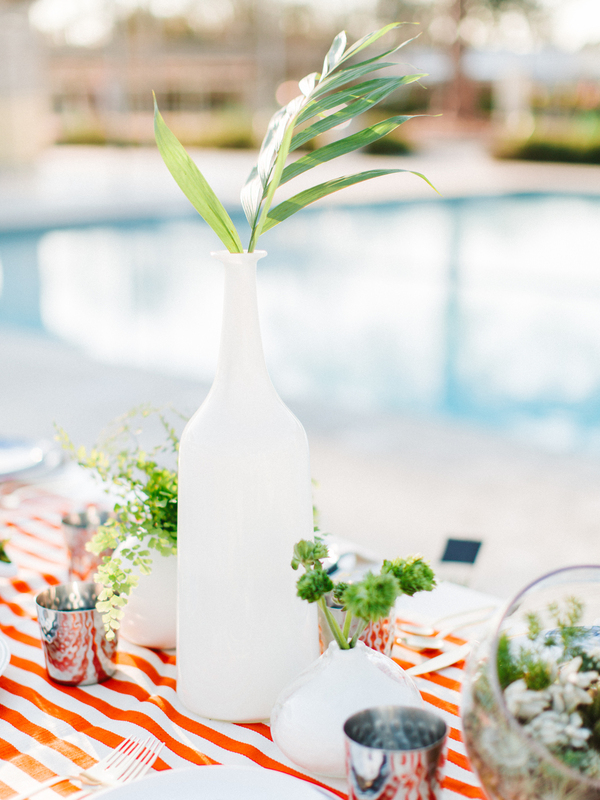 With a pool as your background, a playful ambiance is what this soiree will be all about. The talented Ashleys I know really took our party food to the next level. My summer intern turned friend Ashley from Always All Dressed Up really has a knack for creating amazing party treats. How fabulous are her pineapple cookies and wait for it... fruit "pizzas". Sugar cookies + cream cheese + fruit = food magic. 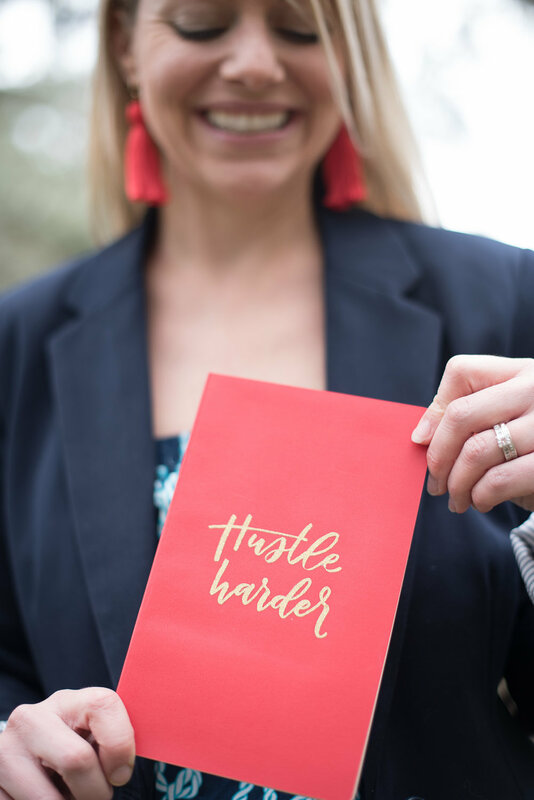 We were in dessert mode for this party, so Ashley Brown of ABCD Cakes just whipped up some delicious macarons like it was no big deal- but then she topped them with the most beautiful art and calligraphy! I've never seen something so pretty that also tasted so great. I never get tired of black and white no matter what time of year it is, so that is a great choice for attire, accents, and place settings. The Town Serif created some great place cards in the shape of tropical leaves with her beautiful calligraphy, and we all got decked out in some lovely Rove and Roam looks, shoes, and sunglasses from Dandy Boutique. Eventhaus worked some magic to create a black and white table runner for our food table, which was perfect with the pops of white Le Creuset serve ware and Charleston Flower Girl's greenery. Last summer was the year the mini flamingo was popping up everywhere, but have you seen the mini swans!? They are just adorable and made the perfect mini bar for our pool! Just chillax and a beverage will eventually float your way. 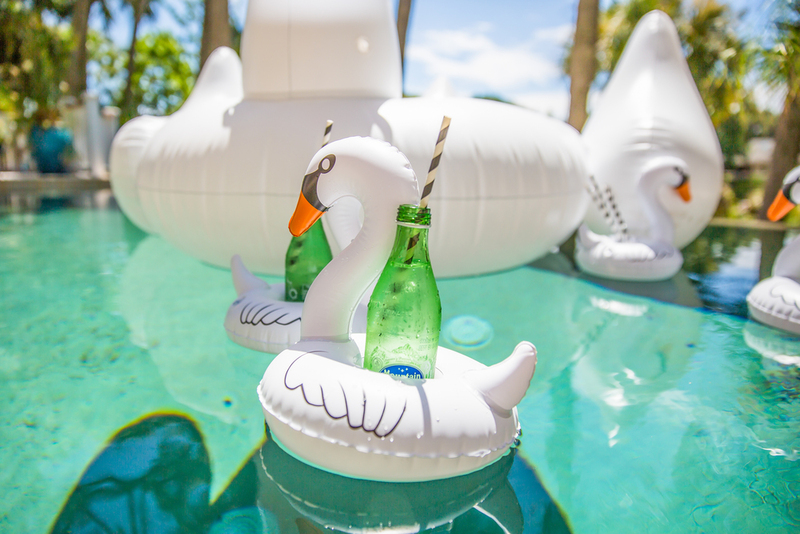 Of course the classic giant swan always makes for perfect pool decor, too. 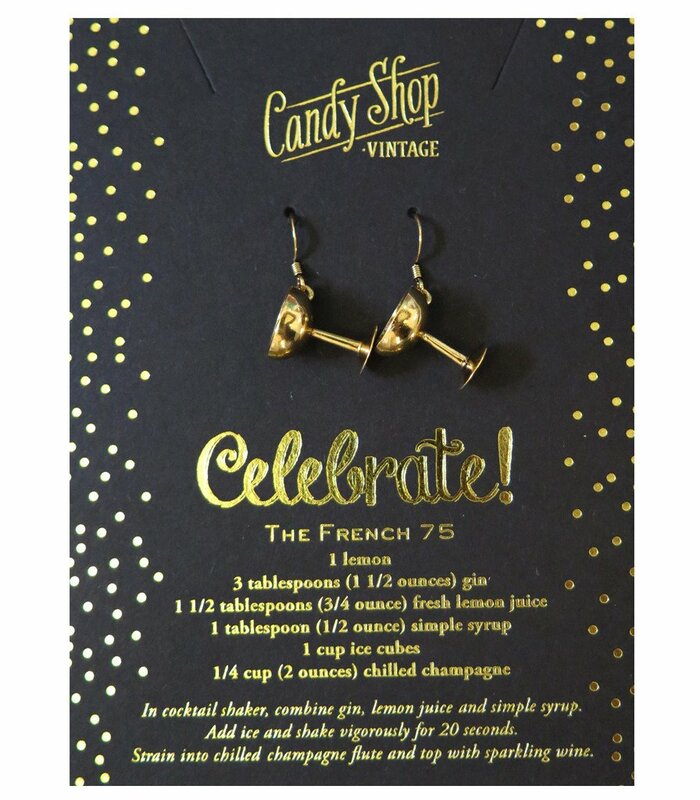 I'm finding them majorly on sale right now, and even spotted a pink swan! You can also just enter to win your own through 8/28, so head over to @sweetgrassproperties on Instagram and find the swan photo for details. You guessed it... this is a shameless plug for my Turkish towels! Seriously though, I use them myself all the time and they are perfect to have both indoors and outside. They can spruce up your pool chairs, and if you keep some handy for drying off pool-dangled feet they are super absorbent. We used the yellow cabana and charcoal gray ones for our party. When it cools off they are also perfect to have on hand so your guests can wrap up in them. 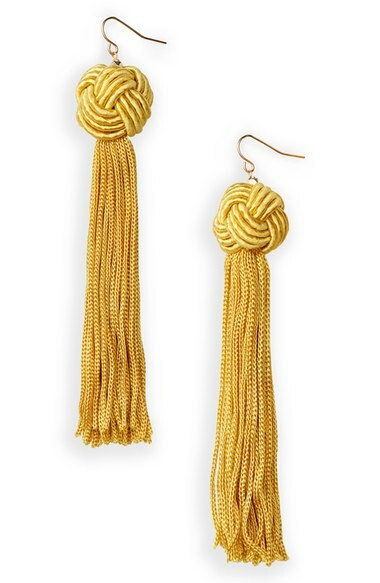 They are 20% off through 8/28 with code SWEETGRASS. All photos are by Mary Beth Creates. Happy Weekend and cheers to another fun fete, y'all! I recently attended the opening of a fabulous new wedding gown atelier, Emily Kotarski Bridal. Her custom designs make me want to get married all over again wearing her stunning sleeved dresses! 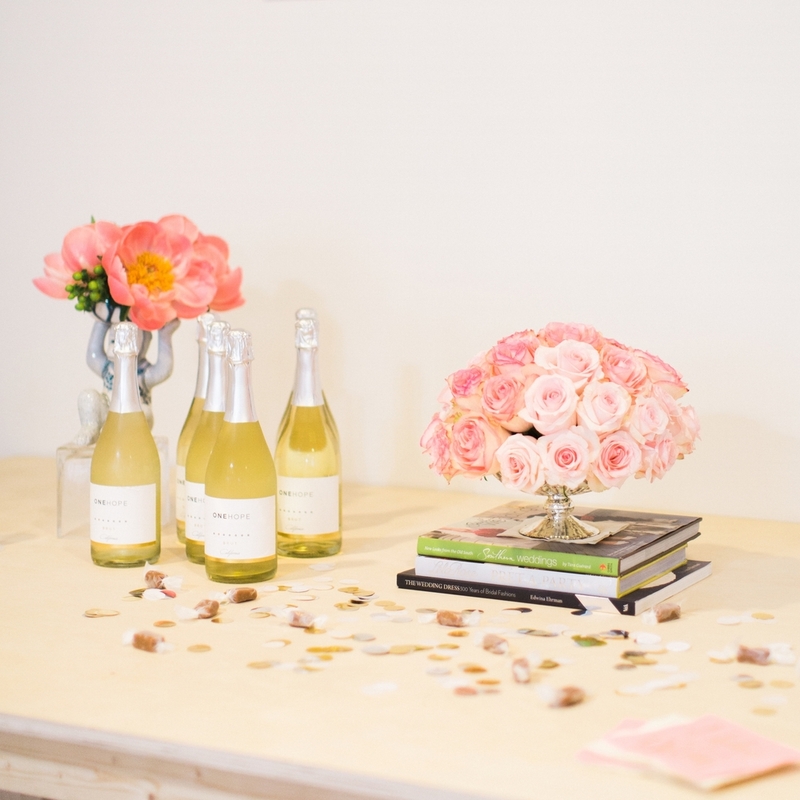 Emily purchased One Hope sparkling brut to serve to her guests which also provided funding for the Center For Women. 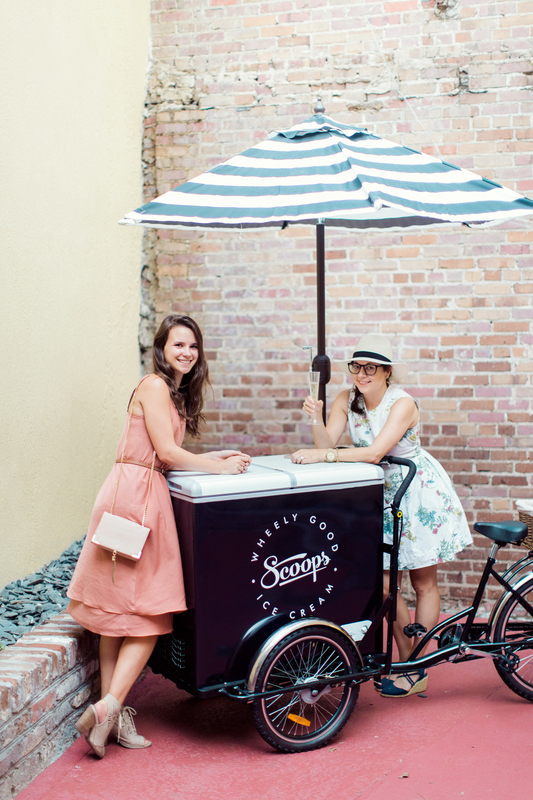 The Tiny Tassel and The Town Serif provided decor, Scoops & ABCD cakes covered the ice cream sandwiches, and Rachel Red Photography was there to capture it all. Coastal Bride has more details about the whole stunning event on her blog. 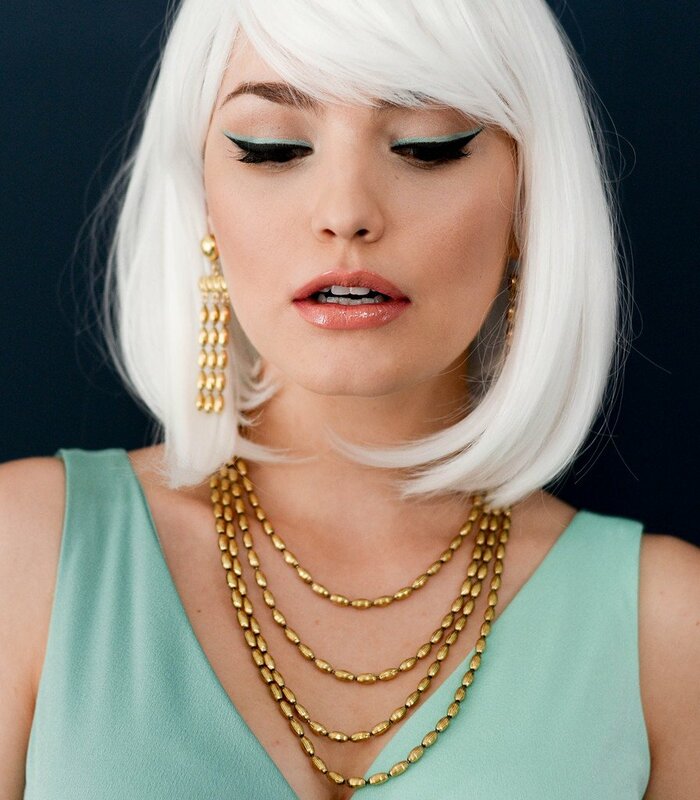 Entertaining is all about the details and Emily nailed it, wouldn't you agree?! Below you'll find some fancy but fun items if you're looking for similar decor for your next party. Some of the following links are affiliate links, which means I will eventually receive compensation if someone besides my mom reads this post.